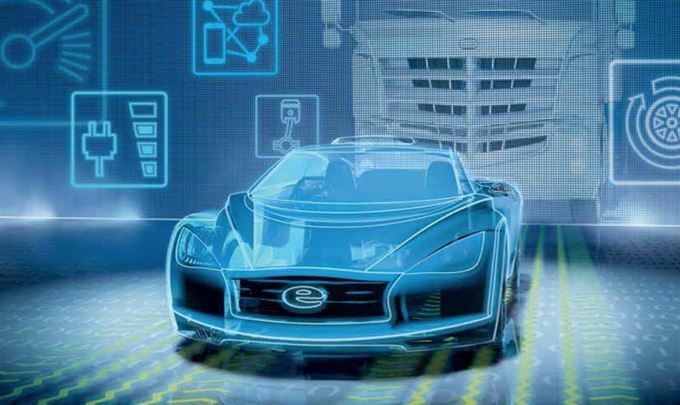 The automotive industry is changing faster today than in the last 100 years, as such, it is now more important than ever to stay up-to-date with the latest technological advancements and industry innovations. If you want to know exactly how the automotive industry is changing in South Africa and how these changes impact your business, or if you need to find ways to mitigate the risk of these changes, the Cape Automotive Forum conference aims to empower knowledge and help you to strengthen your business footprint in the region. The event officially opens with the Western Cape’s commitment to developing skills and assisting businesses in the automotive aftermarket industry. From advanced manufacturing, electric vehicles, best practices and case studies; to the digital world and medium to long-term prospects of the South African automotive market, it is safe to say that the 17-18 October will become the 2 most important days in your calendar. For the full conference itinerary, click here. To register or find out more, visit the website here.